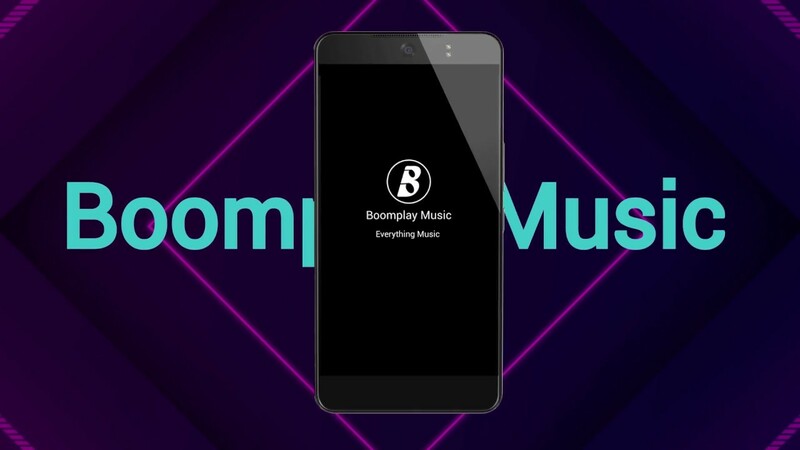 TechInAfrica – Africa’s largest music streaming company, Boomplay, announces that it has raised $20 million of series-A funding which was led by Maison Capital and with the participation of Seas Capital. The funding will help the startup company to execute its expansion plans. Since its first inception in 2015, Boomplay has grown quite rapidly and dominated the continent. It’s owned by Africa’s top phone manufacturer, Transsion Holdings and NetEase, an internet company. Both are based in China and succeeded in the Chinese markets and Africa. Boomplay offers two types of services—free version with ads and paid version without ads. For the premium/paid version, it costs between $2 and $4 per month. The key factor of Boomplay’s growth is driven by pre-installed on Transsion smartphones which are the top best-selling smartphone brand in Africa. With the strategy, Boomplay has reached 44 million active users on the continent. According to Phil Choi, the company’s Head of International Content Acquisition, they expect to stay competitive in the market, alongside other global services like Spotify, Apple Music, Tidal, YouTube Music, and so on. Recently, Spotify and YouTube Music have been launched in Africa. However, Choi said that they or any global music streaming services coming to Africa would have to surmount major hurdles like Boomplaydid. Unlike other countries, in Africa, it will take a long time for music streaming services to reach African artists as many of them work of their own with or without labels. If they want to rich their African music catalogs, they will have to do this process, reaching out to African individual artists and enter agreements with them. So, this would be quite a challenge for them to win the game with Boomplay which has African catalog.